Jackie has been with the office since we opened in 2008. She started as a dental assistant and holds an x-ray and CDA license. She is now our office manager and overseas the daily operations of the office. While she enjoys working with our patients chairside she also enjoys helping them understand and fully utilize their insurance benefits to the max. She lives locally with her husband, 2 children and their French bulldog. Beth has been in the dental field for than 30 years and has worked with Dr Kamel since 2002. 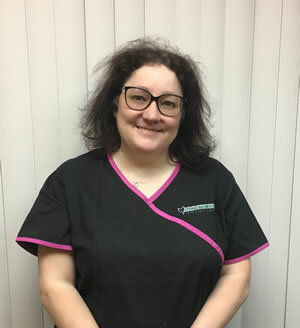 Beth takes pride in providing her patients a relaxed and comfortable environment so they always have a positive dental experience. 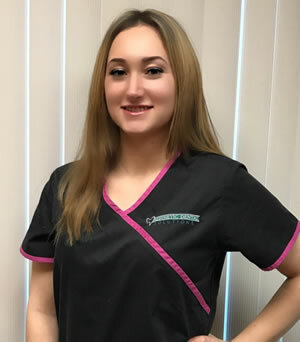 Her favorite part of the job is giving someone confidence in their smile with our cosmetic and teeth whitening procedures. She loves educating and serving patients and finds their trust to be a very rewarding part of her day. When she's not working she enjoys spending time with her two daughters and three grandchildren. 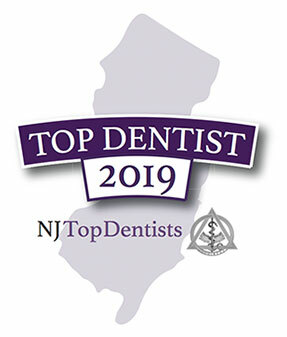 Katherine graduated from Middlesex County College in 2009 with an Associates degree in Dental Hygiene and has been with our office since 2014. She enjoys getting to know the patients individually to provide high quality dental care. In her spare time Katherine loves to bake and enjoys spending time with her husband and two daughters. 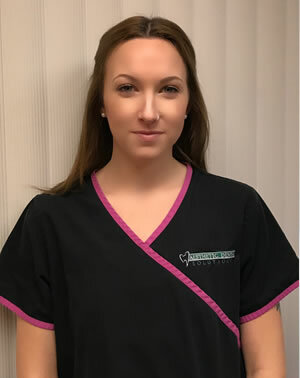 Ashley is a dental Assistant who loves working chairside with Dr. Kamel and helping all patients with different treatment plans. 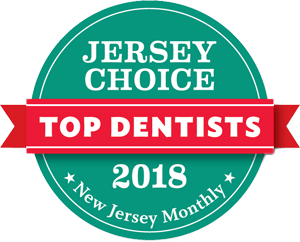 She is great at making patients feel comfortable and overcome any dental fears. When she is not at work she enjoys spending time with her boyfriend and her kitten Holly. 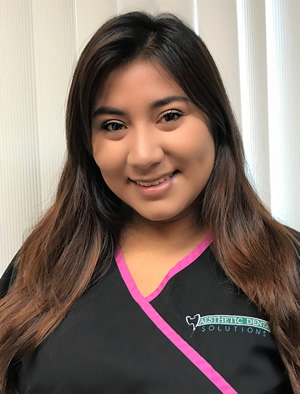 Gaby has been in the dental field for 6 years as a dental assistant and front desk. She enjoys helping patients answer any questions or concerns they have. Gaby is fluent in Spanish and English. She enjoys spending quality time with her family. 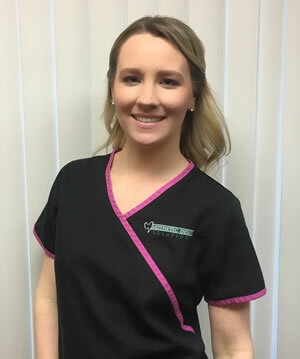 Melissa is a dental assistant that will greet you with a smile and make you feel at home. She is a positive worker, studies hard and always strives to achieve her goals. She assists on many procedures and always makes you feel comfortable. When she is not at work she enjoys going to Disney with her father, going on cute dates with her boyfriend or simply playing with her wiener dog Kevin.